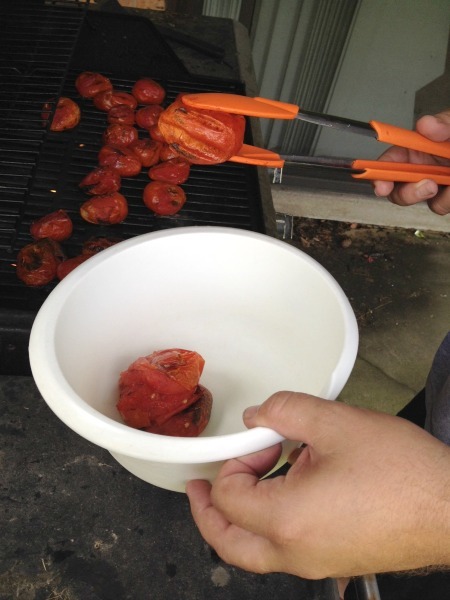 This is an update of a 2014 post with some newer photos — but I’ve only changed my method up slightly from the original post and have been making homemade fire roasted tomatoes this way every year since, using Roma tomatoes from my garden. They’re just that good, and just that easy! 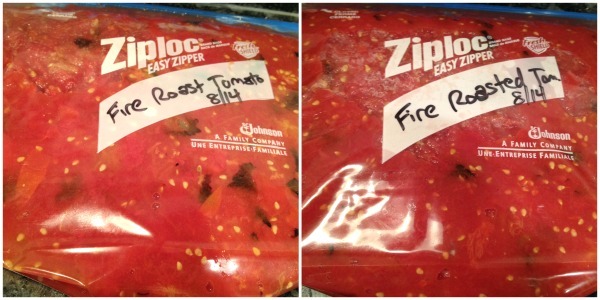 So without further ado, here is how to make fire roasted tomatoes in the oven. For this next episode in our Attack of the Killer Tomatoes series, I was looking at the latest batch of tomatoes that just keep coming from the garden and thinking, well, what tomato products do I use the most? Across the chilly fall and winter months, that would be either tomato paste or fire roasted tomatoes, in chili, soup, and more. 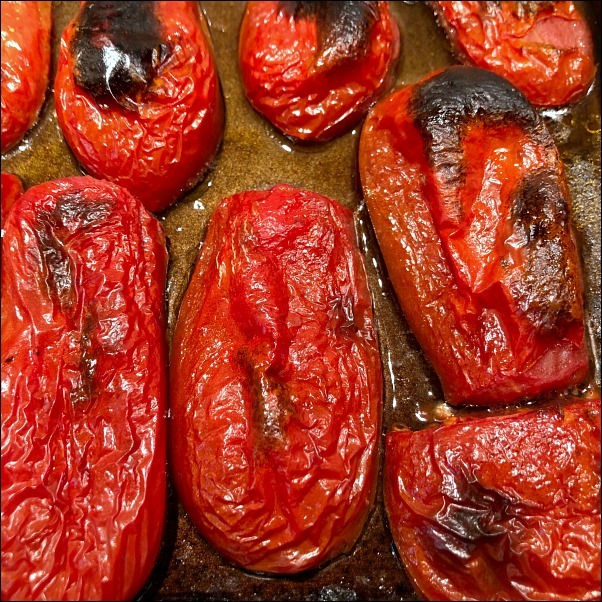 Well, tomato paste requires both a food mill and more patience than I possess, so… fire roasted tomatoes, it is! So… make it, or buy it? Well, cost-wise: It takes a good number of tomatoes and a 30 minute time investment to make one batch of these, making it more cost effective to pick up a can on sale at your local grocery store. Flavor-wise? There’s really no comparison, and fire roasting is a great way to preserve some of your excess garden bounty in a good year for tomatoes. 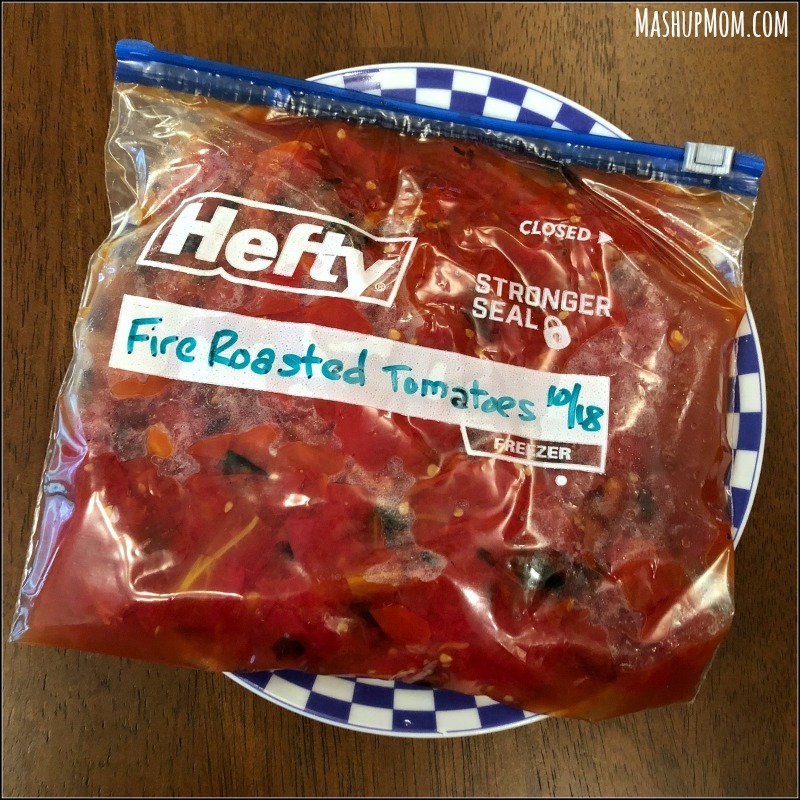 So, I’m going to call it a draw today — and here’s how to make fire roasted tomatoes for freezing, if you want to give it a try with your own garden tomatoes this year! 18-25 small to medium Roma tomatoes (enough to fill a cookie sheet when halved). Wash tomatoes. Cut off the stem ends, then cut tomatoes in half lengthwise. Place tomatoes cut side down on a baking sheet and drizzle them lightly with olive oil. Broil on high for 20 minutes or until tomatoes are nicely charred, rotating the pan halfway through for more even baking. 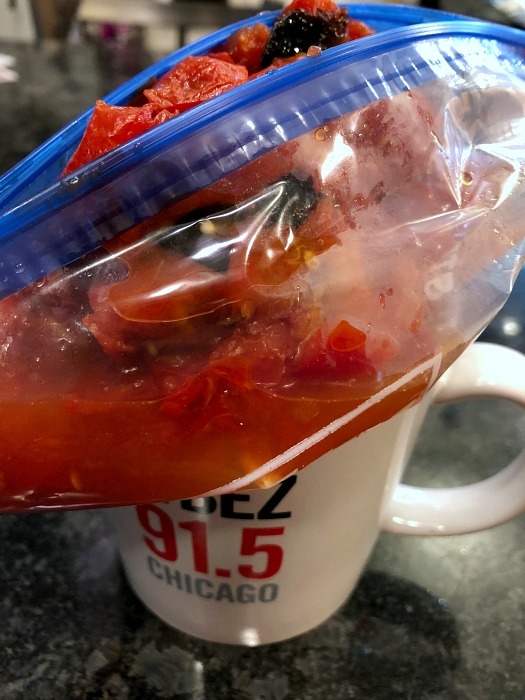 Let tomatoes cool for a bit until they are easier to handle, then chop the tomatoes along with their skin to maximize that fire roasted flavor and get the blackened bits in there. 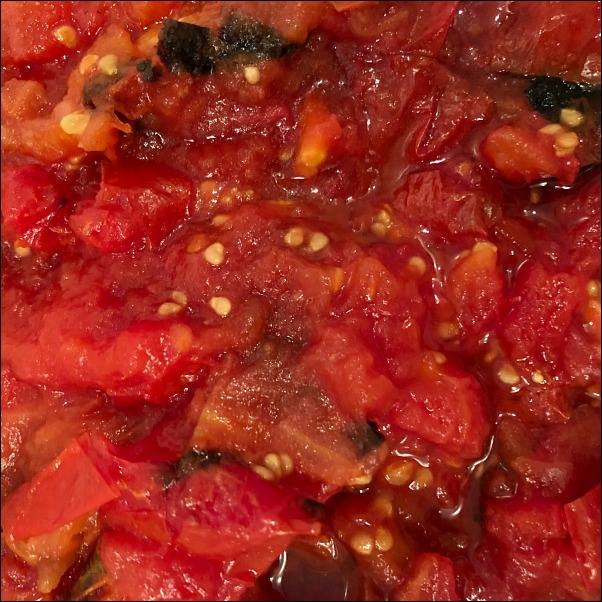 Note: The tomatoes will be very soft, so you’ll be doing less chopping than smooshing and will be left with something in between diced fire roasted tomatoes and crushed fire roasted tomatoes, if you’re used to using the canned versions. The skin will slide off very easily, so you can discard some of that if you prefer a little less of it in your final batch. How’s that for easy homemade fire roasted tomatoes? Fire roasted tomatoes are so easy to make with fresh garden tomatoes, and they are amazing in recipes — they’ll really kick the flavor of your soups and chilis up a notch! 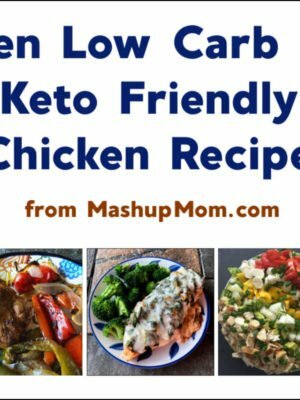 I try to freeze a few batches over the summer to have handy for recipes all winter, helping to bring a taste of summer into those cold dark months. Plus, here you don’t get the salt or extra additives that you sometimes see in canned fire roasted tomatoes. I don’t bother with the grill any more, because I find it easier and faster to do this in the oven. You’ll get pretty much identical results, though, whichever method you prefer: Above on the left, fire roasted tomatoes from the oven. On the right, fire roasted tomatoes from the grill. The slight variation in color is actually mostly due to lighting, since I did these batches at different times of the day. Brush grill with olive oil. Place whole tomatoes directly on rack, and grill covered over medium heat for 8-9 minutes a side. Remove from grill with tongs and place in bowl, cover with foil, and let cool. Remove skins and chop tomatoes. Freeze in freezer bag. 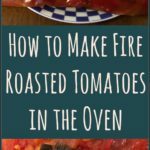 Fire roasted tomatoes are so easy to make with fresh garden tomatoes, and they are amazing in recipes! 18-25 small to medium Roma tomatoes enough to fill a cookie sheet when halved. 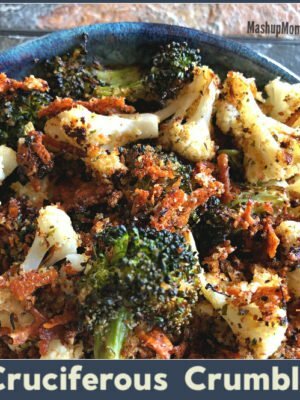 The tomatoes will be very soft, so you'll be doing less chopping than smooshing and will be left with something in between diced fire roasted tomatoes and crushed fire roasted tomatoes, if you're used to using the canned versions. The skin will slide off very easily, so you can discard some of that if you prefer a little less of it in your final batch. Anything else you’d like to see covered in these categories? Comment here! How many tomato plants did you plant? I am barely getting a few this year. The worst crop ever. 2 roma and 2 cherry. The roma ones have been going INSANE, and I’m not sure why — one is mostly destroyed from the storms but still producing. The cherry ones not so much, but still getting some. The Roma ones you get a lot for 2-3 weeks and then they quit. They are determinate. The first year I had my garden, I had four romas, and I got a ton of tomatoes off of them. It did not hurt that we had 47 days were it was 90 or above that summer. I was picking 5-10 pounds of tomatoes every other day that summer. I did not do any heirlooms that summer either, and so that helped. This summer all I am doing are cherry tomatoes and heirlooms, and so I have been getting a lot of sun golds but not much else due to the cold weather. This last week it seemed to pick up due to the warmer weather, and I actually picked four heirlooms this week. If you don’t have sun gold cherry tomatoes in your garden you need to plant some next summer, those are one of my favorite variates of tomatoes along with the brandywine. The brandywine get huge, but you get around three tomatoes per plant. The Sun Golds are much more prolific. I am also growing black cherry tomatoes too, but I only picked one of those last night. They are good too, but you either love them or hate them. They have a smoky taste too them. The Sun Golds you are going to have to get at a local nursery. I have never seen them at Home Depot. You can get the plants at the local farmer’s market too, but they are going to be more expensive than they would be at the local nursery. I was just at my local nursery in Evanston a few days ago, and I got a four pack of Italian kale, and a four pack of Broad-Leaved Batavian escarole for $1.25 each. The escarole is not supposed to be bitter like escarole usually is, and I am told it is good in soup in the fall. My Romas have been going strong for about a month now — I just picked 31 more today off one plant (yes I counted them, lol). We like Roma because they hold up well to about anything you want to do with them, they’re prolific, and the bigger tomatoes always just split on us and we never get good ones. Wow, I have 4 Roma’s and got only about 5-6 tomatoes so far. Had more cherry tomatoes, but nothing great. I agree with you about the Roma tomatoes. I planted an obscure variety this year. I did get a decent crop, but the hail storm from a month ago totally destroyed my plants. However, they are coming back from the bottom up! THey look like new plants. I don’t think we have enough nice weather left to get another bumper crop. I bought my tomato plants at Aldi at the beginning of the summer. I am curious why the tomatoes split and get moldy. I have not had many slugs this year. that makes me happy. I found at least six slugs while I was planting in my garden last night. The slugs appear when we have lots of rain, which we have had lately. Romas are okay, but there there are other variates of tomatoes that I like better. The one thing that the Romas have going to them is that they are usually productive, and you get a lot of tomatoes in a few weeks. 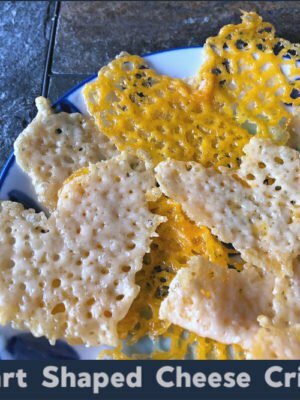 Over at LTH, the Chicago foodie board that I also post a lot at, we have a pig farmer from Ohio that has been posting the last few months over there. Tim always posts lots of pictures. He and his wife bought lots of plum tomatoes from one of his farmer friends recently, and they spent all day that Saturday canning, and canned 55 quarts of tomatoes in one day. 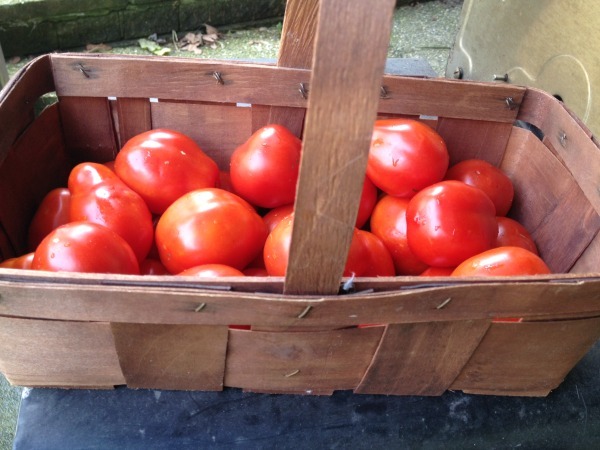 He does not can his own tomatoes, because then he would have to get out all the equipment to can five quarts, and then do the same thing a few days later. This way he only spends one day canning. Here is a link to his work. He posted on August 16. A friend gave us a bag of large plum tomatoes and I found your method of fire-roasting that worked out perfectly. I did them under the broiler rotating the pans at the halfway point, when cooled enough to handle the skin slipped right off. I used kitchen shears to cut up some of the charred skin and added that back in. Another tip is to use a muddler to crush them and as I am going to use them in a day or two, I seasoned them with salt and freshly ground pepper an added a few fresh basil and oregano sprigs. 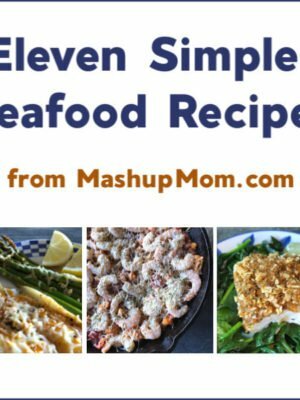 I’m thinking shrimp fra diavilo………..
That makes roasted tomatoes easy. We still prefer the grilling process for smoke aroma.